Sheffield Wednesday vs Leeds United: The visitors take a trip to Hillsborough to face Wednesday, looking to extend their lead at the top of the Championship. The Owls bounced back from defeat in midweek with a 2-1 win at Villa Park on Saturday. Those two results summed up Wednesday’s start to the campaign. They currently sit in tenth, two points off the top six, having collected 13 points from their last six games. That record makes them the joint most in-form side in the division; it’s an initial slow start that has cost them. Jos Luhukay reverted to a back three at Villa Park, so it will be interesting to see how he sets his side up against the league leaders. Leeds will have to be wary of midfield maestro Barry Bannan if they’re to secure a positive result. The Scotsman has been one of the league’s star players so far this campaign, which saw him collect the August goal of the month award. They also welcome back Fernando Forestieri, who has missed the last three games through suspension. Leeds will be without Patrick Bamford, Kemar Roofe and Pablo Hernandez. They suffered a shock 2-1 defeat to Birmingham City last weekend and will be keen to make amends. Without Roofe and Bamford, Leeds have lacked a goal threat up front. Youngster Tyler Roberts has deputised in that role, but at the age of 19, he still has a lot to learn. Still, Leeds are top of the league for a reason, and Samuel Saiz will be key to getting them back on track at S6. Marco Bielsa’s side will always play the same style of football, which should make for a fascinating spectacle on Frida night. Robert Jones is the referee for Friday’s Yorkshire derby. The Englishman has officiated six Championship fixture this season, accumulating an average booking points total of 38.3. Therefore, I would advise a maximum of 50+ total booking points for this fixture. Wednesday are unbeaten at home in the league this season, and are one of the most in-form sides in the division, alongside Leeds. 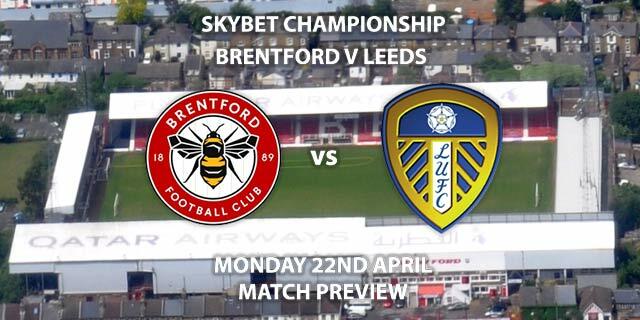 The visitors are without a win in two matches, coinciding with the loss of Roofe and Bamford. As a result, I think this game could be a draw, although I could see the hosts nicking the match. 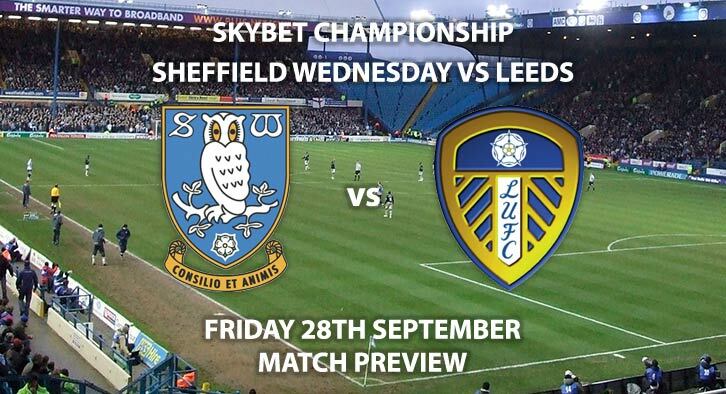 Sheffield Wednesday vs Leeds United will be televised live in the UK on Sky Sports Football with kick off at 19:45 GMT. Correct score: draw 1-1 – 11/2. Wednesday to win and BTTS – 6/1. Fletcher and Saiz to both score – not available at time of writing – check closer to kick-off. We have tweeted at SkyBet about this. (Alternative market: both players to have 1+ shots on target each – 6/5. Also available at 16/1 and 11/1 for both players to score and draw respectively). Popular RequestABet – Pontus Jansson to score a header and Barry Bannan to score from outside the area – 100/1. RequestABet Specials 80/1 and above – 1-1 and no booking points – 125/1. Odds and markets last updated on Friday 28th September @18:20 GMT. Keep checking back to see if there’s any updates to markets – the time stamp in the previous sentence for when we update tips on this page will be updated. 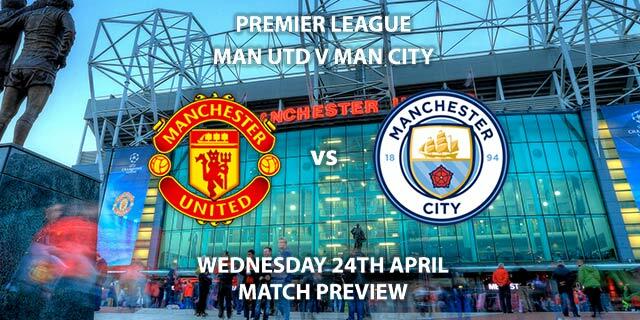 Remember to keep visiting the tips and preview area for further updates and betting previews around this weekends other Premier League and Championship action.